Since birth, my doctors realized that I have scoliosis. 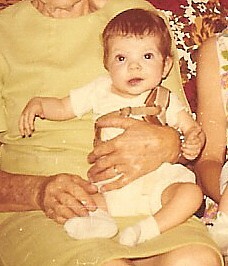 When I was months old, I started wearing a brace made from leather and buckles. 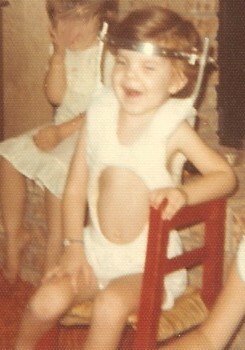 After my first spinal fusion, I was in halo traction at the age of 3 years old for six months. 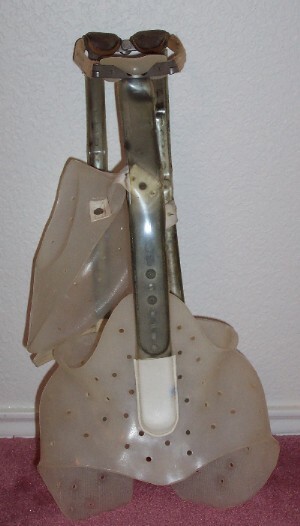 This is the picture of the last Milwaukee Back Brace that I ever wore. It was worn when I was 15 years old. 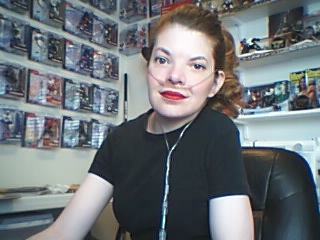 My right shoulder would fit inside the harness on the right side of the brace. I still own this brace and I have had people ask me why I keep it. It’s like a reminder to me of all the things I’ve been through with my health as a child. It’s my badge of courage. When I feel down, I look at that brace and tell myself if I can overcome wearing that brace then I can survive most anything. I wore a metal leg brace for nine years. It was very heavy and kept my ankle from moving. I prayed for a wheel chair. God didn’t give me a wheel chair, He healed me! I haven’t worn the brace for over four years.